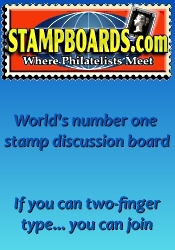 The next CERAPEX Stamp Show will be held at the Machinists Union Hall on Apr 27th - 28th, 2019 in Cedar Rapids, IA. 12 dealers - Juried exhibits - Kids corner - Door prizes - Special show cachet and cancellation "CERAPEX STATION" honoring Neil Armstrong and the Moon landing of July 20, 1969. 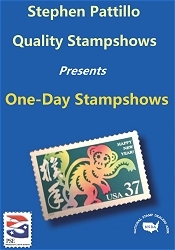 *** Please verify the show times and dates before attending the "CERAPEX Stamp Show", as they are subject to change. Don't forget to check out our Iowa coin shows and our Iowa gun shows.